Recently, I have been busy working on a project on Sitecore Print Experience Manager. 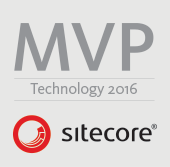 And I must say, Sitecore PXM is awesome! If you are interested in knowing more and understanding what Sitecore PXM is, I would suggest referring to the Sitecore PXM Video Series by Mark Demeny. During the beginnning of the project, we installed and configured a trial version of Adobe InDesign Server CC 2015 and faced a number of challenges while doing so. The solution was not easy to find. I thought to write about it, maybe it helps someone using Adobe InDesign Server CC for that matter. 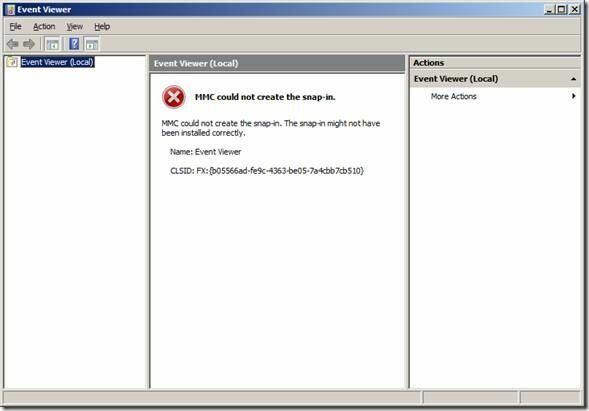 After I installed the InDesign Server CC 2015, I went to the installation location (C:\Program Files\Adobe\Adobe InDesign CC Server 2015) and clicked on the InDesignServerService.msc it gave me the following error. Register the 64-bit version of InDesignServerMMC as our machine is 64-bit. – I registered the 64 bit version of the DLL — and Bingo! The above error was gone! Go to Logon tab and ensure that Local System Account is set and Allow service to interact with desktop is checked. But, even after doing all these steps, the InDesign Server wasn’t starting. Okay, you want to know how did I understand that InDesign Server wasn’t starting? 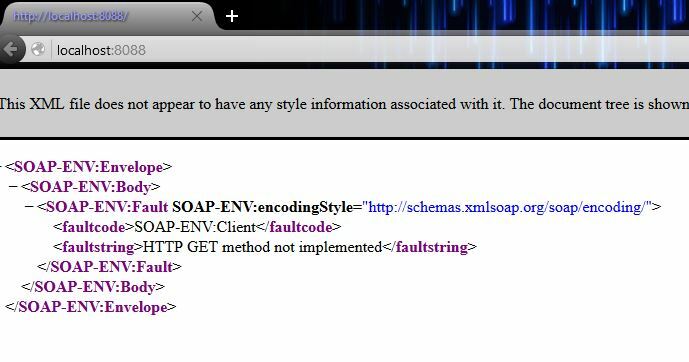 Well, that is because the SOAP response on browser wasn’t available at http://localhost:8088/service?wsdl – where I had configured the InDesign Server. Aah, so that’s what all was about! Tadaa!! The InDesign Server was giving the SOAP response now. With that, installation of InDesign Server is completed. 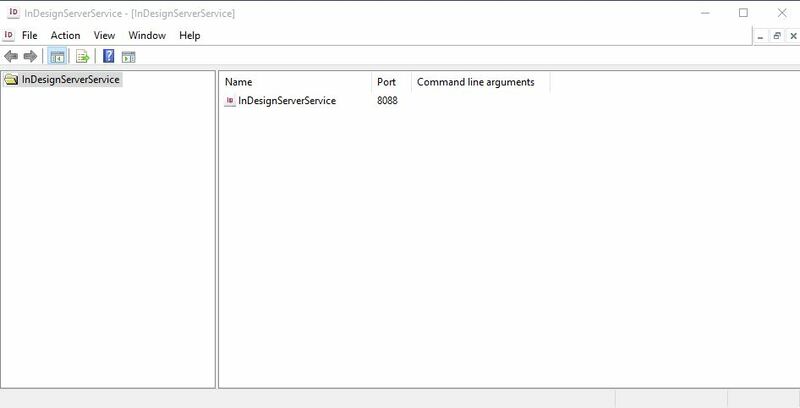 Check out the next post, in continuation to this one, which explains configuring the InDesign Server and the corresponding Sitecore instance with which we are planning to connect it. Thanks for posting this, we had the same snap in errors and using this information I have a couple of happy servers now. Great post.